Million Tech organizes recreational activities regularly to help staff to maintain a healthy balance between work and life. Sports activity like badminton or bowling would be held monthly. Besides, more than half of the staff has joined the barbeque gathering in Feb, 2014. 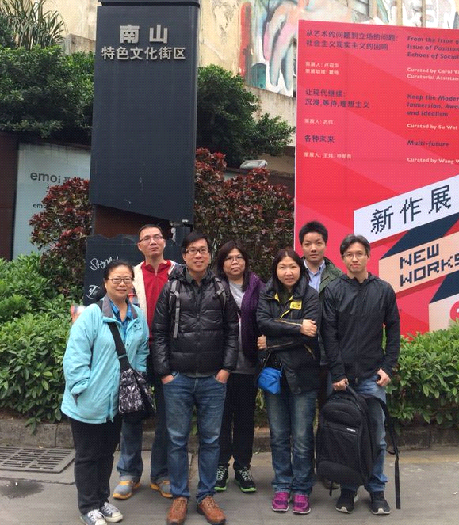 We have also organized local tour and day trip to mainland china for staff.